Facebook post brings the community out in people. This drama is loosely based around the vote on the private police bill. 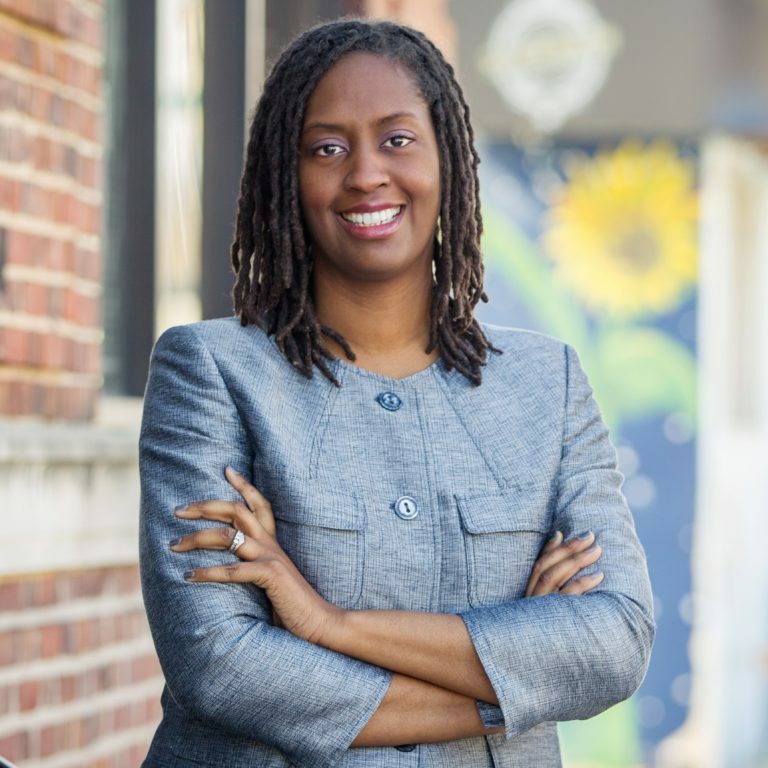 Some of the Baltimore citizens of the 45 district were upset because Stephanie Smith was a no show during the vote. 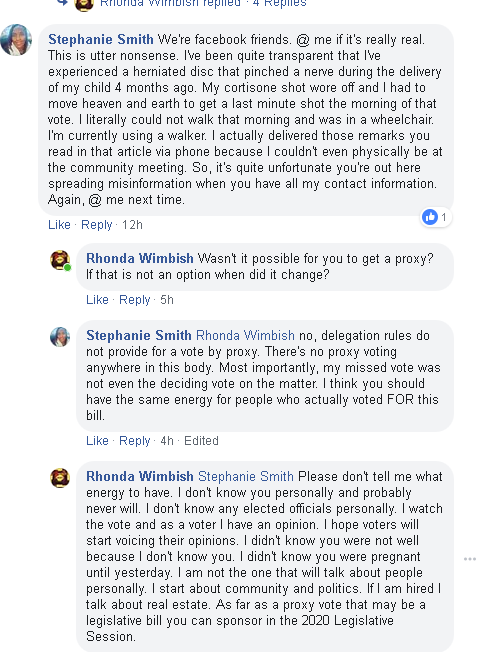 During all this Facebook drama, various posters accused Smith of not being sick. Well, after the various statements were made. Smith clapped back.